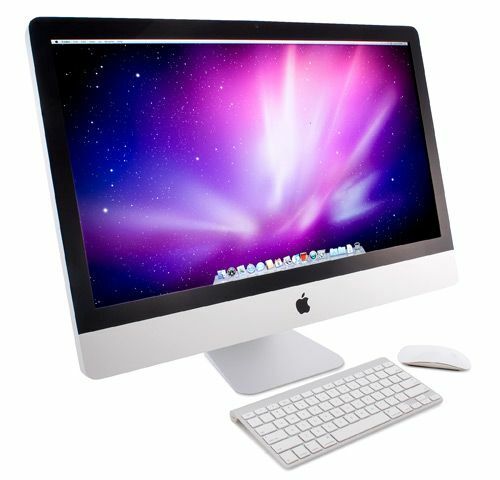 You might be remembering once I talked about the rumour on Redesigned Apple iMac, well the good news is that those rumours are now reality and Apple recently has confirmed and has also announced the release date of the new iMac. November 30th, which is just a day away, will be the day on which Apple will surprise the arena with the whiteness of new iMac. This is supposed to be best time to bring back Apple devices into the light after the recent launch of iPad Mini, especially where the market was somehow overshadowed by the recent launch of Android and Windows 8 tablets. 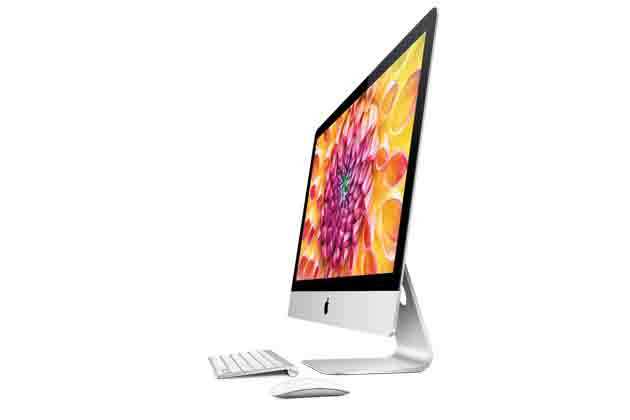 Apple has claimed to offer thin devices as compared to the existing iMac and the new machines are also expected to have the chassis in aluminium and glass enclosure. Other then this the refreshed machines will also be embedded with quad-core Intel Core i5 processors that will be upgradable to Core i7, 8GB of RAM. It also has got latest generation Nvidia GeForce graphics processors to deliver faster performance. It has been one of the most successful year for Apple and seems like they are looking forward to end with the styling charisma with the launch of New iMac.